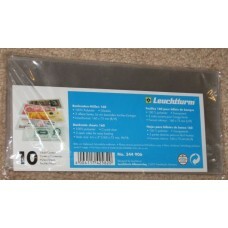 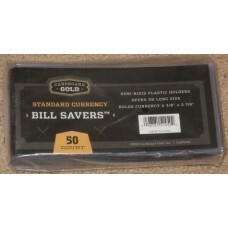 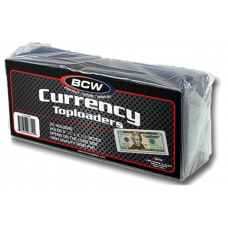 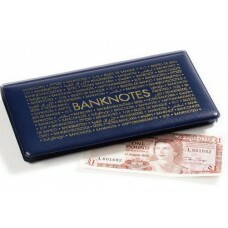 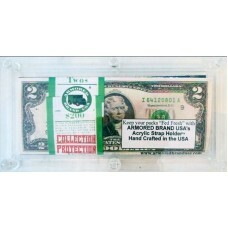 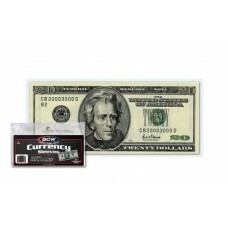 Full line of Collecting Supplies for Modern / Small US Currency. 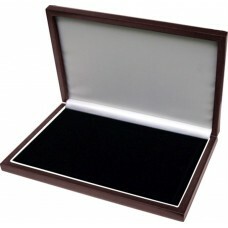 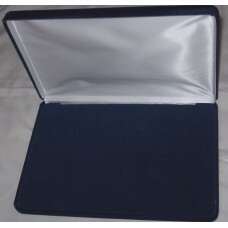 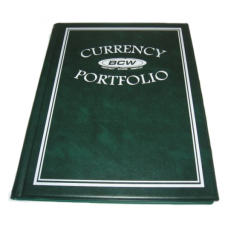 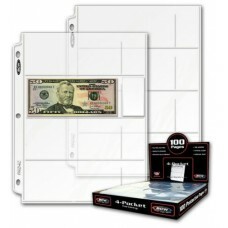 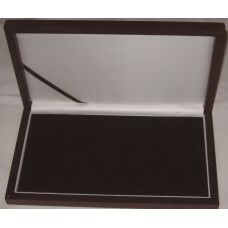 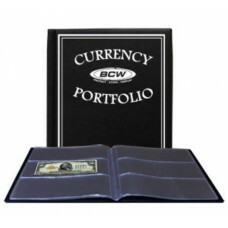 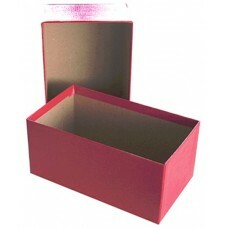 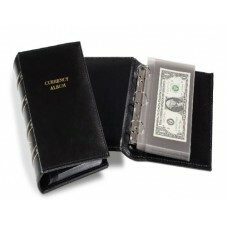 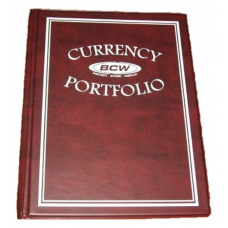 Find Soft Sleeves, Semi-Rigid Holders, Hard Plastic Topload Holders, Snap Together Currency Slabs, Album Pages, and Portfolios. 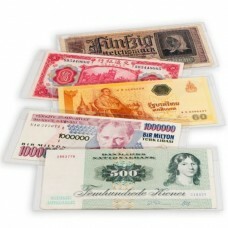 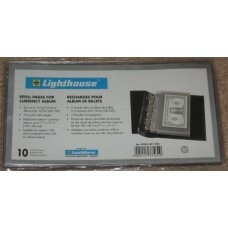 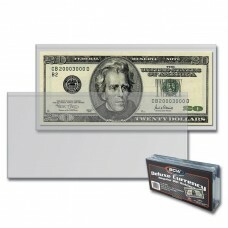 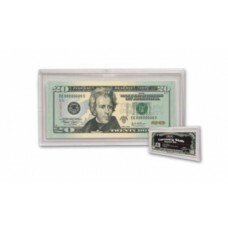 Everything you need to store, protect, and display your collectible currency is available at Hobbies Depot.